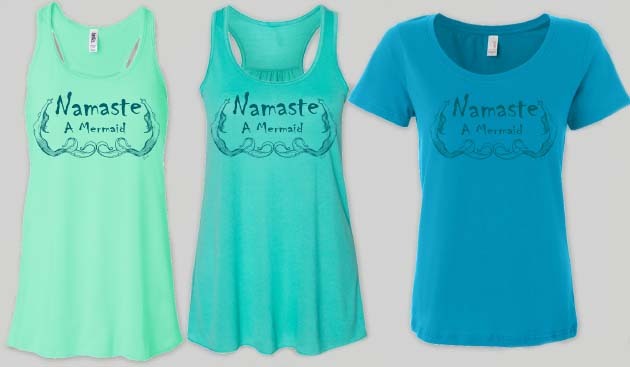 Everything a Yoga Loving Mermaid Needs! 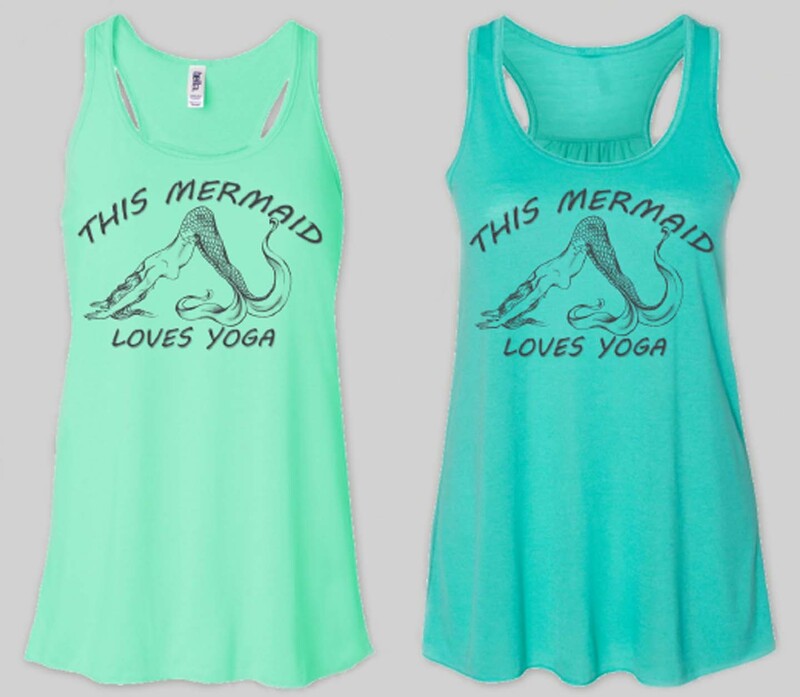 This Mermaid Loves Yoga Of Course! 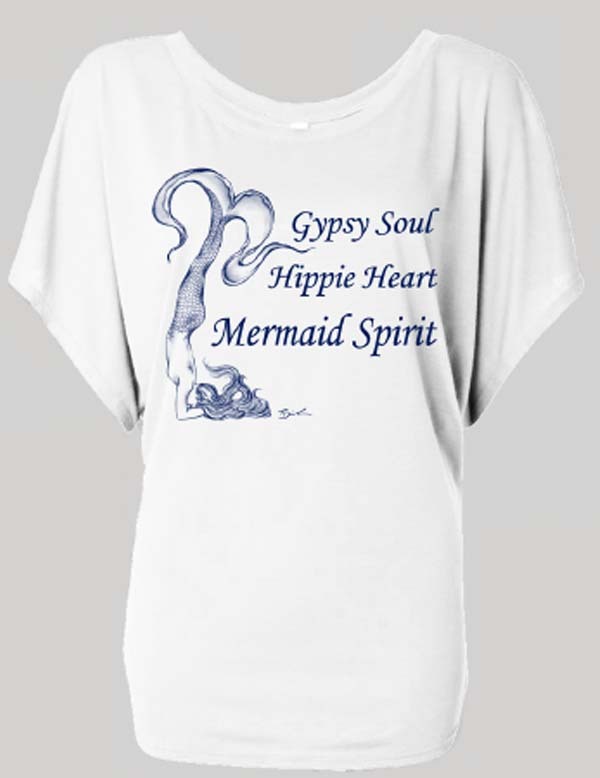 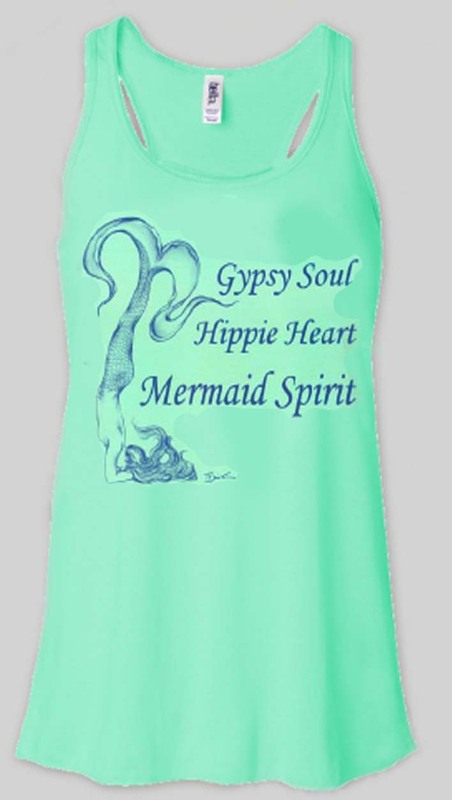 "Gypsy Soul, Hippie Heart, Mermaid Spirit"